Can you believe its almost September? Dude, I am SO ready for Fall. That means its time to get a whole new load of fabulous ladies in my sidebar! 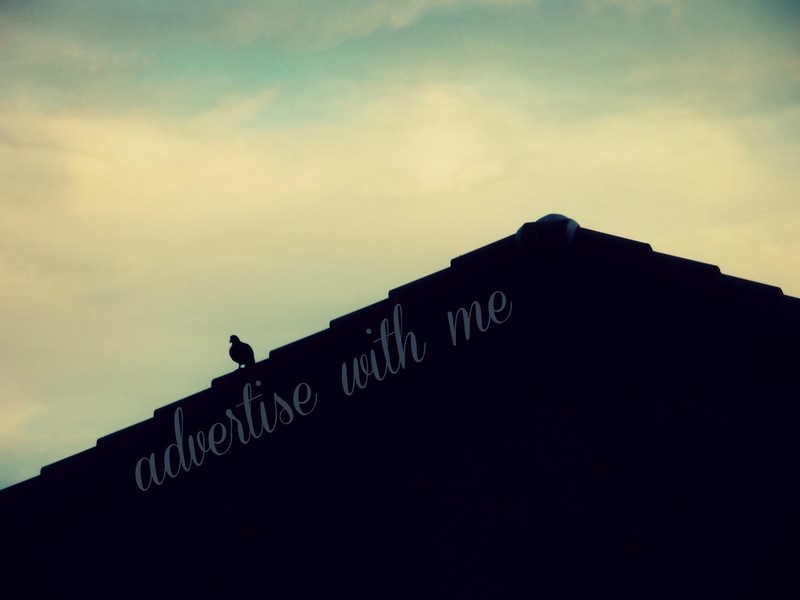 If you are interested in purchasing ad space, please go here.